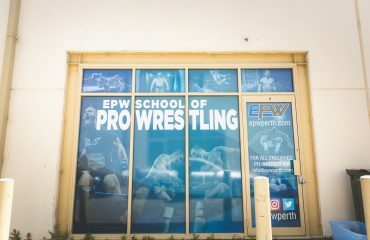 With EPW’s Hot Summer’s Night TONIGHT we have decided to compile a list of who we believe are the top 20 wrestlers on the EPW roster heading into 2018. Vegara has been a favourite of mine for years and years and has been starved of singles action lately due to the cluttered roster. I still feel like his best years are ahead of him, but he will need some good fortune and some good old-fashioned hard work to get back to climbing the singles ladder. A great unique character, a solid clean wrestler, and always a crowd favourite. Moore was on the cusp of cracking into the upper card a couple years ago but has stagnated of late. Maybe this is the year for him to make another run. The old-timer has been around the block and is as reliable as they come. He’s probably been sliding down the rankings for a few years now as the next generation takes over, but don’t count out a quick return to the top at any stage. The ultimate heavyweight high-flyer. The athletic ability of Steria is absolutely unreal for a guy of his stature. He is fearless too, which makes for an awesome combination. A solid and dependable all-around performer. I always get the feeling he could break out at any stage, but it just hasn’t happened yet. Maybe 2018 will finally be his year. I really, really like Nero. I would love to see what he could achieve in EPW with a proper run. He seems to fair better in tag matches, but I have very little doubt his skill will translate nicely into singles action. Cruz’s tag partner always manages to pull out some amazing explosive offense. I love his matches and movement. He still has some work, however, if he intends to crack into the top TOP echelon of EPW, but he could get there at any moment. The fact we have a female holding a championship belt amongst a roster of men, and it doesn’t seem out of place, should tell you all you need to know. Cruz is an amazing wrestler in her own right and deserves everything she’s earned. 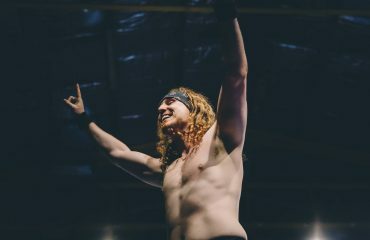 Steel is a very underrated wrestler and is primed to take EPW by storm this year. I am very, very excited to see what this guy can come up with. Ward dropped the ball at ReAwakening and will need to bounce back quickly to justify his selection in the top ten. This may be a controversial choice, but I’m picking up what he’s putting down. He needs a big year to stay up here though. Watch this space. Our Coastal Champ is one of the hardest working guys in the company and is set to soar in 2018. I still can’t believe it’s possible for someone with his lack of experience to be as good as he is. Grey is an absolute prodigy and should be a mainstay at the top of EPW for many, many years. A great wrestler who consistently has great matches.Kingston is an easy pick for the high end of this list. It seems strange to have the EPW Champion at number five, but here we are. The Don still has some proving to do. 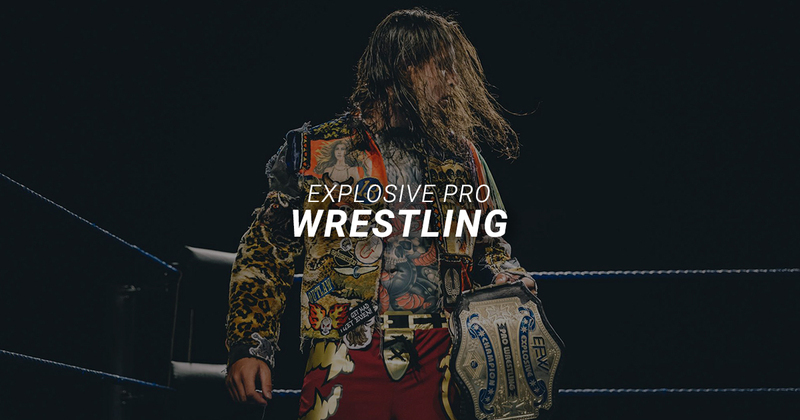 If he is able to hold onto the EPW Championship for a good portion of the year and defend it in high-quality matches like his performance at ReAwakening 16, he may just achieve that. I have no doubt Morleone will be higher on this list when 2019 rolls around. It’s hard to believe the fluoro phenom would eventually evolve into the consummate professional we see before us today. No one has put more hours into their training than Vice, and he is probably only at number four because of a lack of genuine five-star matches to his name. He’s another who could be signed to a Pro contract at any stage. Only three things in life are certain: death, taxes, and Davis Storm being the measuring stick in EPW. He’s been around forever, yet somehow manages to keep improving and evolving. I will never not love what this guy delivers on show day. If someone had suggested Pitt should be number one, there would be little to argue. He always has amazing matches and is physically impressive to look at. If he were a couple of inches taller, he would’ve been in the WWE two years ago. 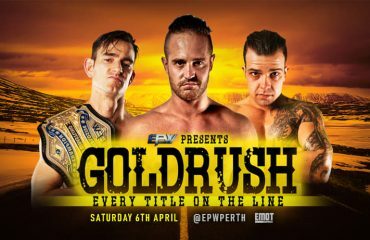 The best pure wrestler on the EPW roster, maybe Australia. I’m a shameless Slater fan. It would take something truly special from someone else on this list to unseat him during 2018.